In order to provide the best final product for our clients, we always ensure that our materials and partnerships are top tier. One of the most important aspects of vinyl graphic application is the quality of the film. DuPont™ anti-graffiti Tedlar® Films are designed to resist abrasion, scuffs and stains to preserve the aesthetics of a graphic application or label for years. We pride ourselves in providing the best adhesive graphics in the country. In today’s world, your brand needs all the help it can get, with the amount of competition in the digital space. People see thousands of images and brands everyday, so how will you stand out amongst your competition? As a certified 3m vinyl wrap installer, VSP can help you display your message with adhesive business signage. From design to printing, installation to removal, VSP can handle your adhesive business signage from start to finish. 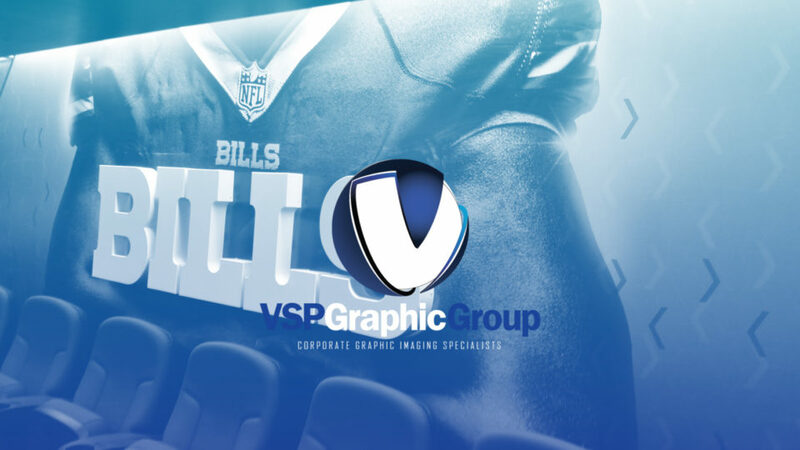 Here are a few features of adhesive graphics with VSP.